Welcome and thank you for visiting Forza1 North. 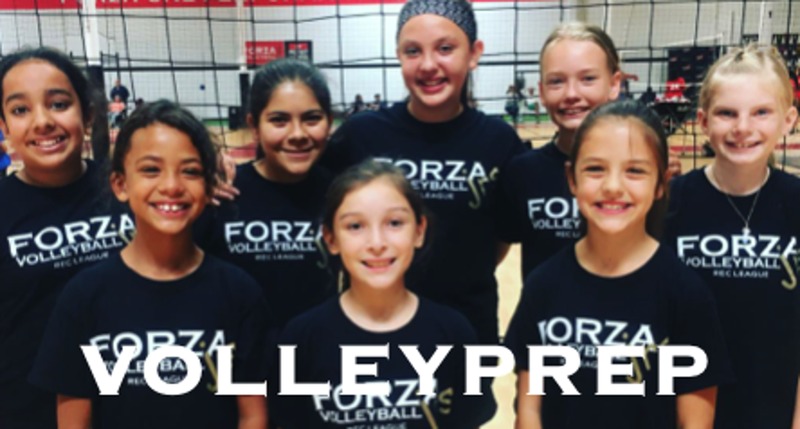 We provide athletes of all ages and levels with the opportunity to play volleyball. We compete at the highest level nationally, as well as provide quality & affordable local programs and classes.